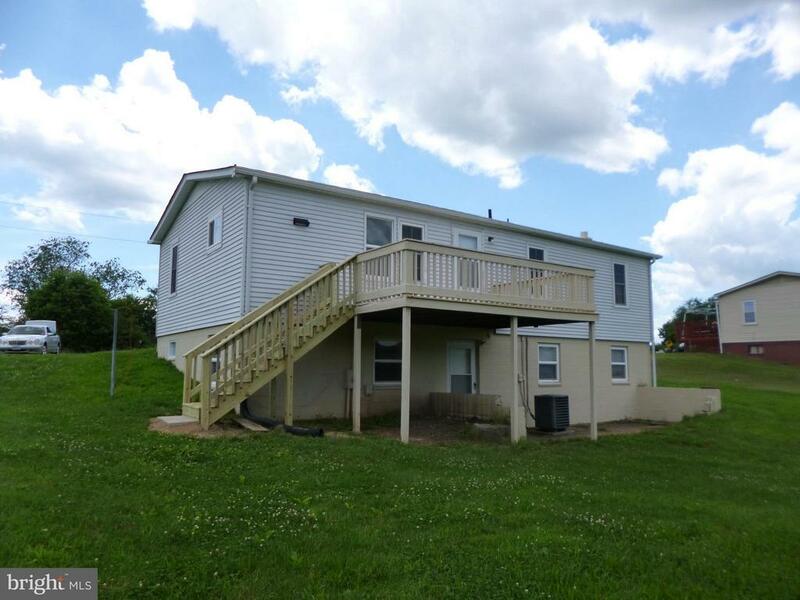 Updated home w/basement on 1.16 acres! 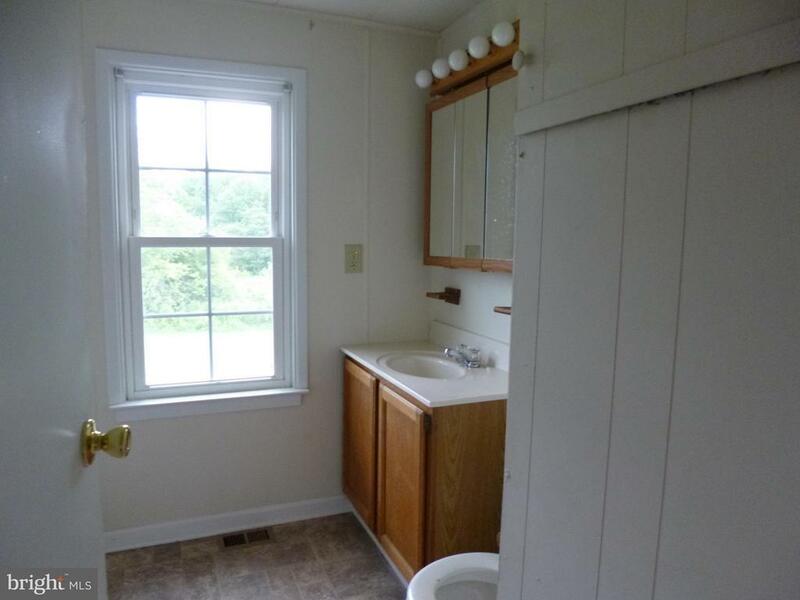 updated bathroom! 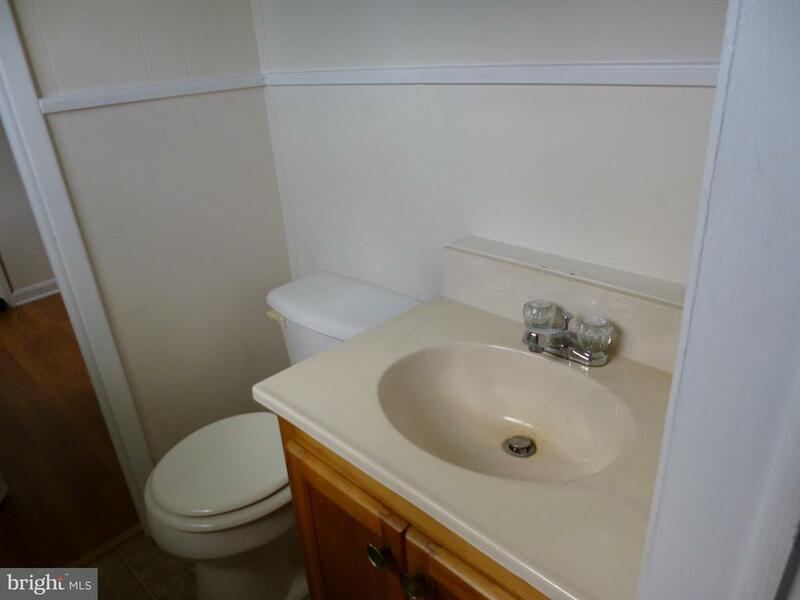 Partially finished basement w/a large recreation room & 3 additional rooms! 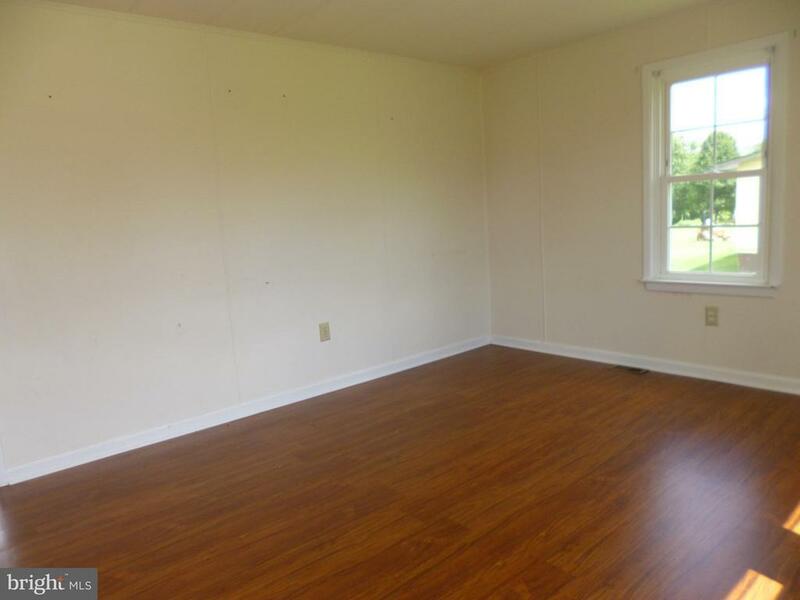 Spacious living room w/pastoral views! 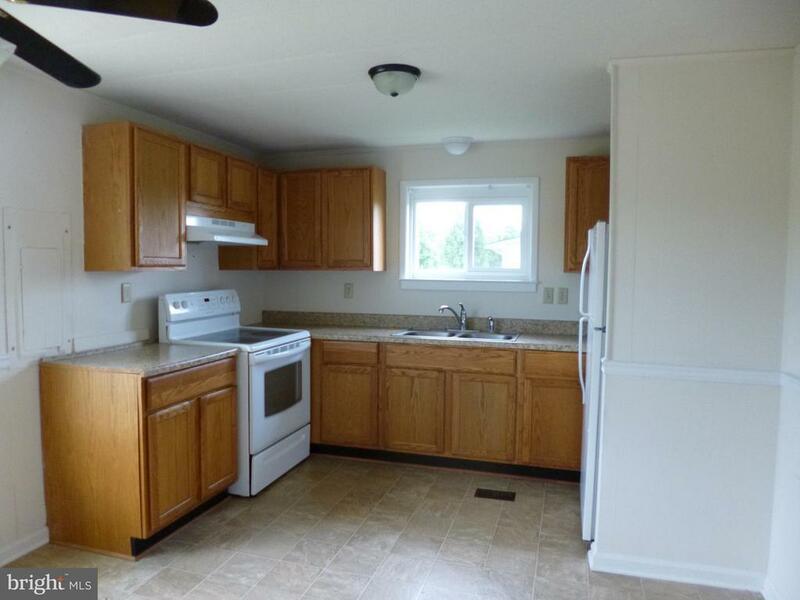 Bright updated kitchen open to the dining room! 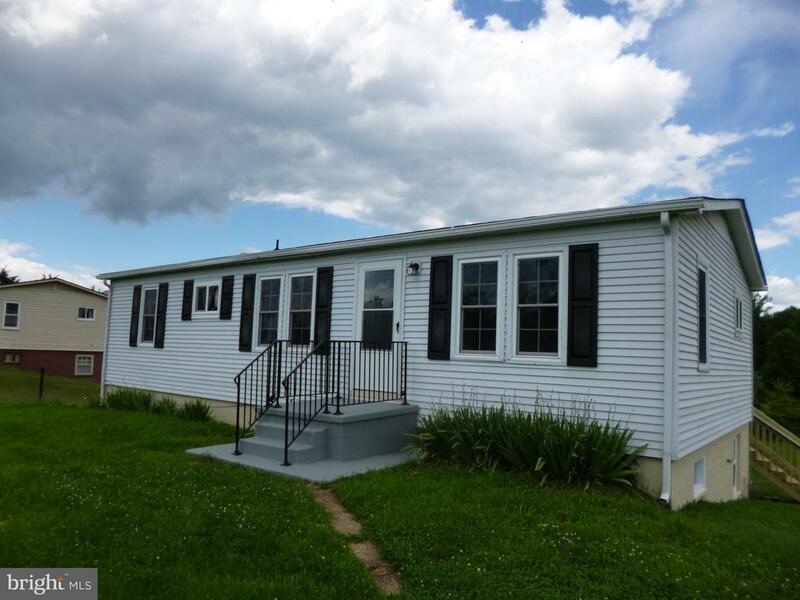 Large rear deck perfect for gatherings! No HOA! Affordable price! What more could you ask for?